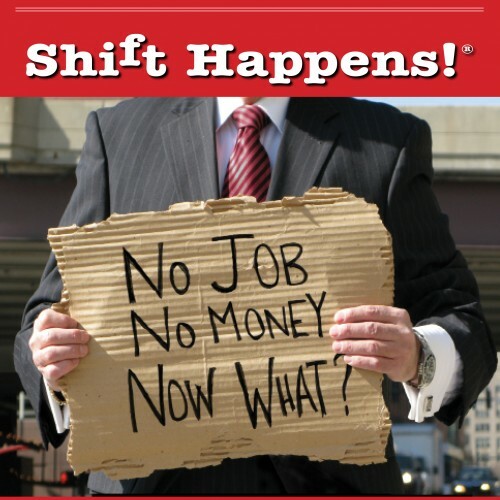 Shift Happens!® When You Exploring The WHY behind the "WOW" to retain your Customers and Employees. It's about bringing the Customer back by creating transformational experiences not transactions. Managing growth through innovative change requires persuasive presentations that focus on YES.